‘’Hi! 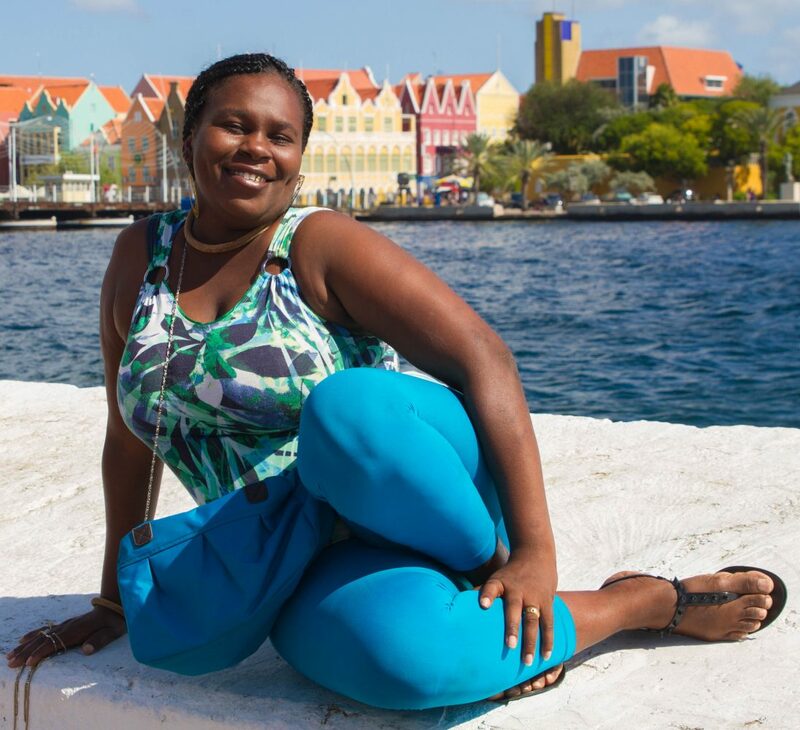 I am Jurdarly Cijntje and I am born in 1982 in Curaçao. I am one of the daughters of Vivian Cijntje (#17). I work at home and am painting Chichi®s since 2014. My sisters also paint. I get my inspiration by looking at what they do. Sometimes we receive inspirational color & shape papers from Serena, they help me to find and develop new styles. I like to experiment with new techniques to get new & fresh color combinations.